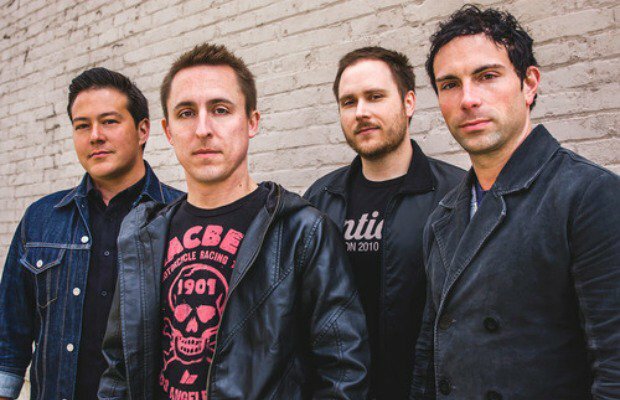 Yellowcard have returned to Hopeless Records for the release of their eighth album, which will be released later this year. Next story Violent Femmes And………….Colbert!? Previous story This might be good….right?